Though the luxury watch space is a crowded one, there is one brand that seems to rise above the rest. That brand is Rolex. But which of the models is the most popular Rolex? It has an incredible amount of respect from watch enthusiasts, recognition from regular people, and a general cultural awareness that is unmatched. Rolex has been producing watches for over one hundred years and has managed to become a master of the luxury watch. Their watches have decorated the wrists of celebrities, royalty, and even James Bond. 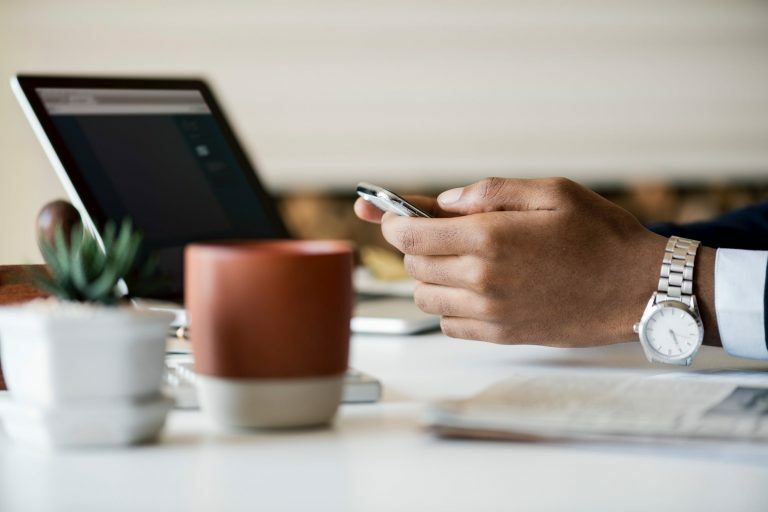 They are perhaps the top luxury watchmaker in the world, but even within their company, there is a hierarchy of popularity. Some Rolex watches might fall a bit flat, while others are immensely popular and are sure to stick around for decades to come. 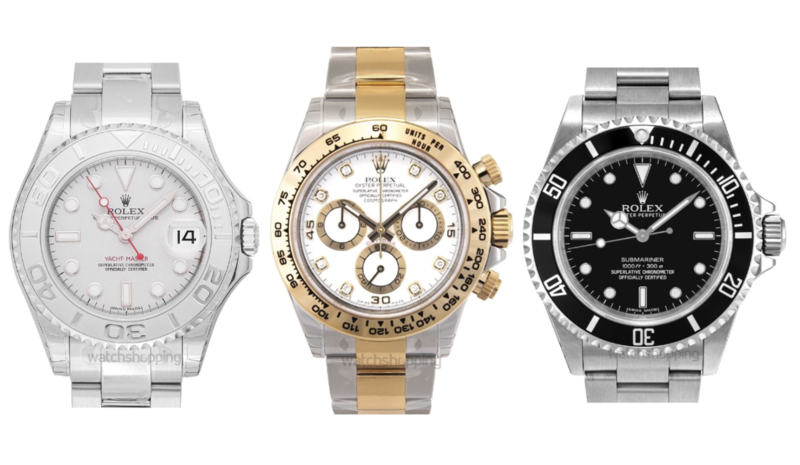 The eight most popular Rolex models can be found below. 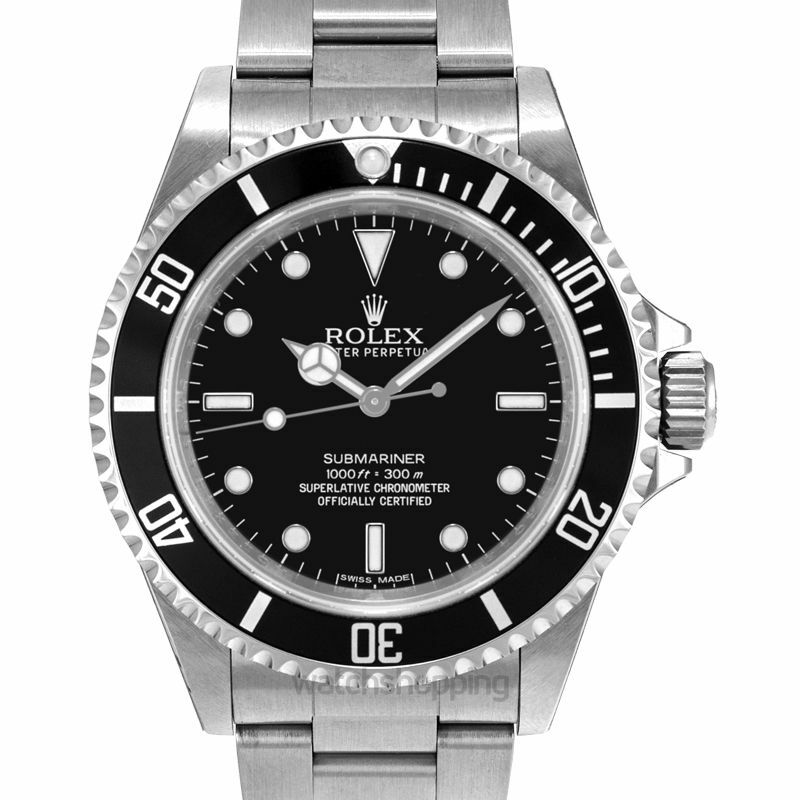 If you are not a watch enthusiast but have a picture of a Rolex in your head, it is probably the Submariner. This model was initially built with divers in mind, but has expanded its scope well beyond the water by becoming a cultural icon. For divers, this watch is functional at depths up to 1,000 feet. For everyone else, this versatile design will fit in at all kinds of events, from black tie luxury to casual days at home. Much like the Submariner being marketed to divers but serving a much wider range of people, the Cosmograph Daytona started off as a timepiece for race-car drivers. Given that Daytona is one of the top race tracks in the world, the name definitely fits its original purpose. Beyond racing, the Daytona combines a gorgeous design with a masculine vibe, combing to make it one of the most worn watches in the world. 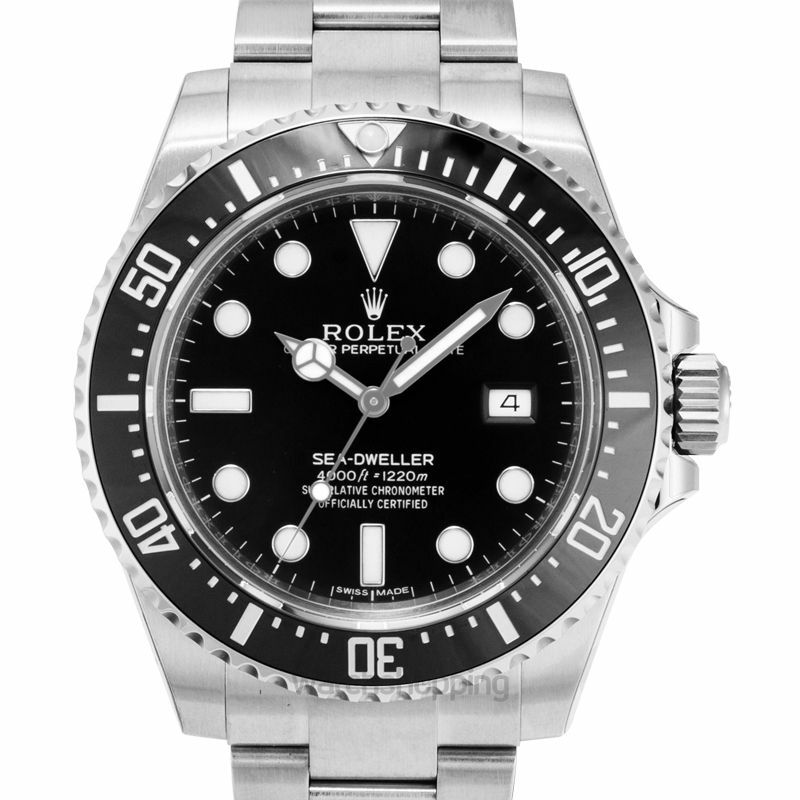 This model looks somewhat similar to the Submariner, but has its own distinct look. 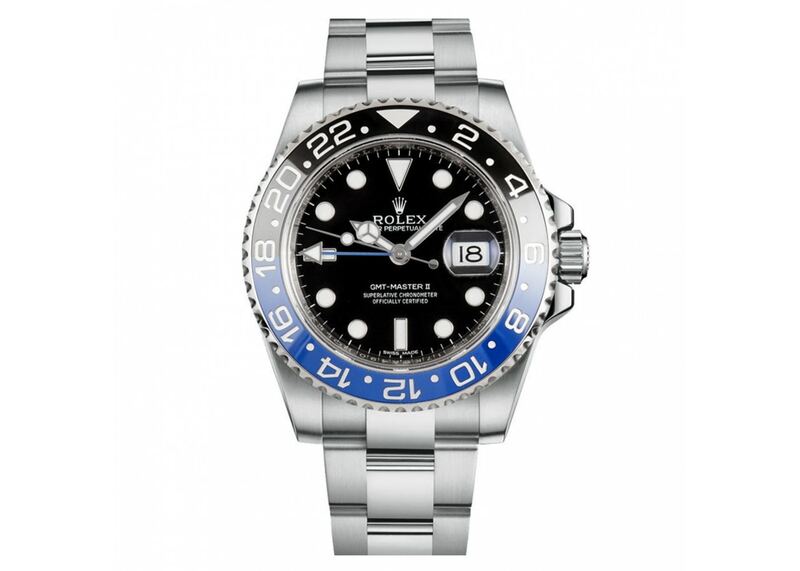 This look has enticed watch owners for many years, making it one of the top-selling Rolex watches. Though men primarily wear the Yacht-Master, it is quite popular among women too. This sets it apart from the first two models on this list, which are almost exclusively male-worn. The Day-Date is a favorite among celebrities, executives, and other members of the upper crust. It is a simple Rolex, but functional piece that gives you the time and the day of the week without making the dial too crowded. 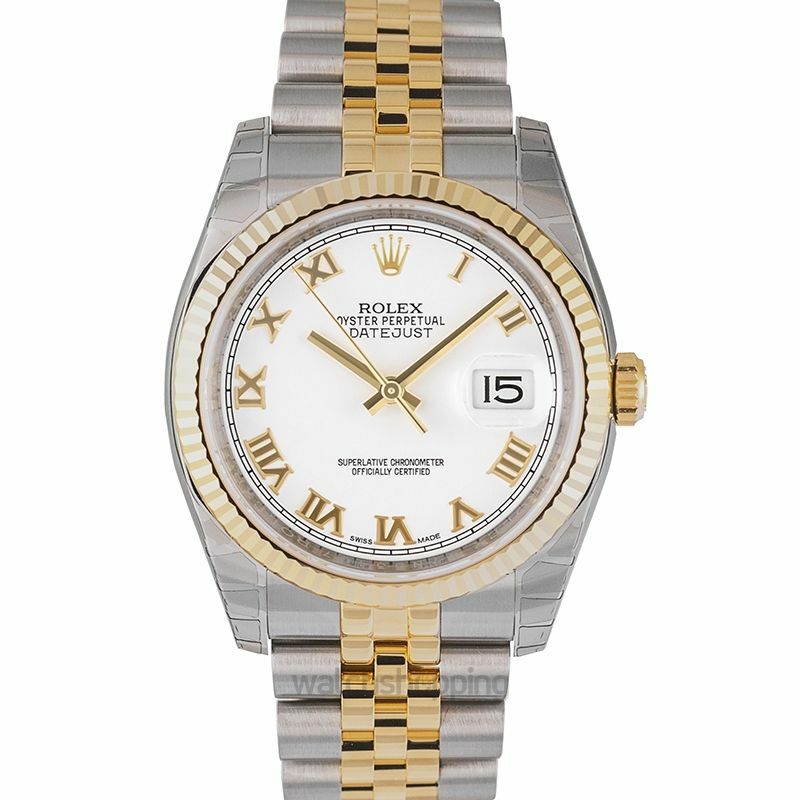 You can purchase this piece in typical Rolex steel or a more luxurious option: 18ct gold. If you are a woman or buying a gift for one, you should seriously consider the Datejust. 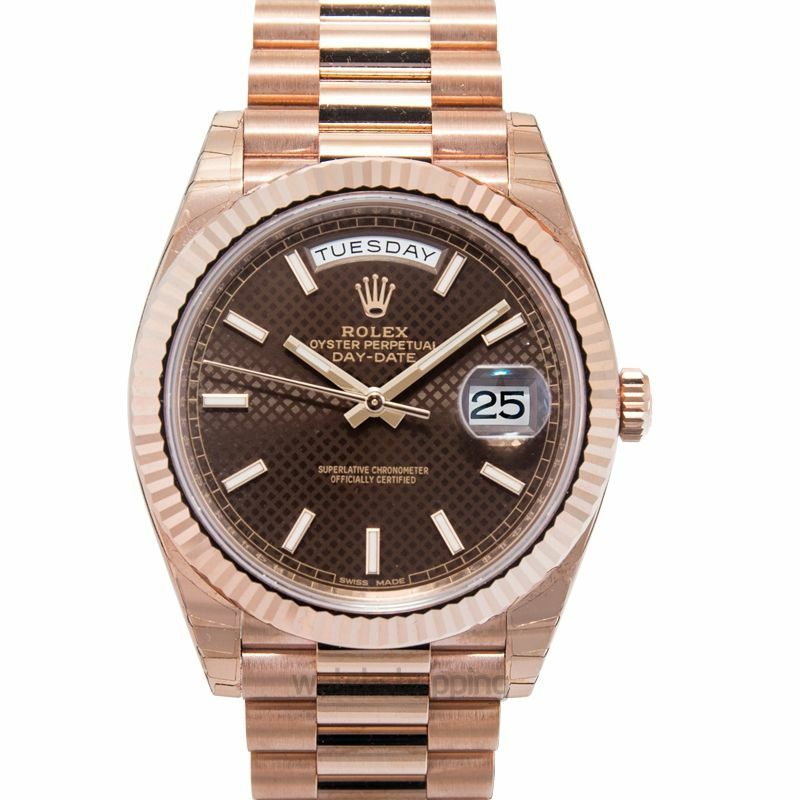 It has a smaller dial than most Rolex watches, offers a multitude of elegant color schemes, and can come with diamonds on its bezel if you are willing to pay for it. 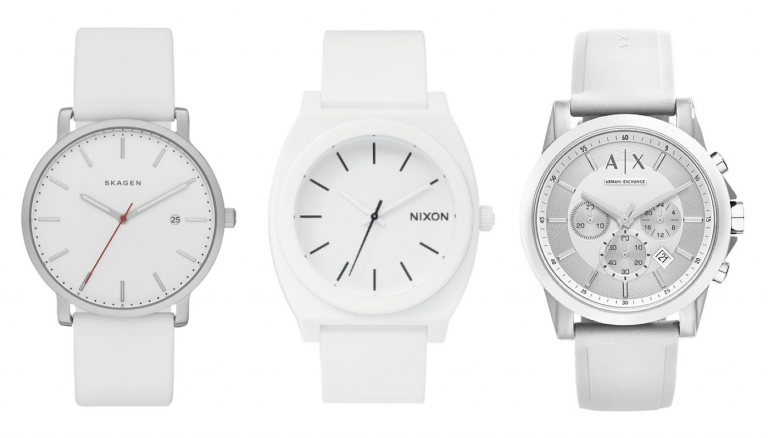 Ultimately, this watch is easy to use, reliable, and looks great. This is the ultimate diving watch due to its incredible waterproofing abilities. Despite massive pressure changes, the Sea-Dweller can function in depths up to 4,000 feet. 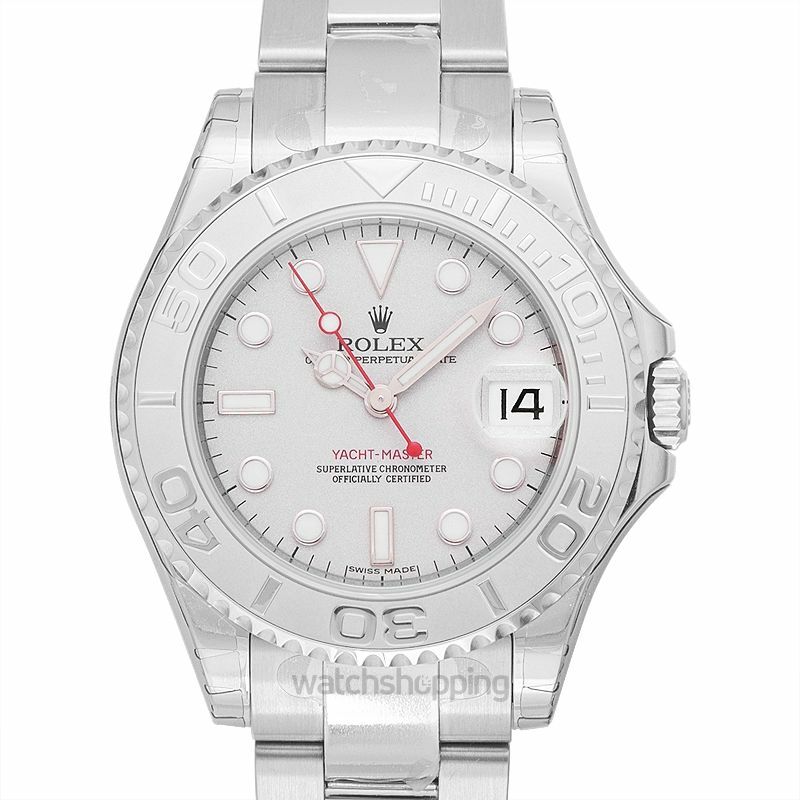 Aside from its diving utility, it has the same excellent aesthetics that you expect from any Rolex watch. This model was developed in the 1950s for airline pilots. The primary feature that catered to these pilots was the rotating bezel, which helped with many things like the time zone changes. These days, the GMT-Master II is worn by more than just pilots due to its highly attractive and cool design. It has become especially famous due to its signature two-tone bezels. This Air-King model sometimes gets a bad rap for being an “entry level” option, but it is every bit as beautiful as other Rolex watches. 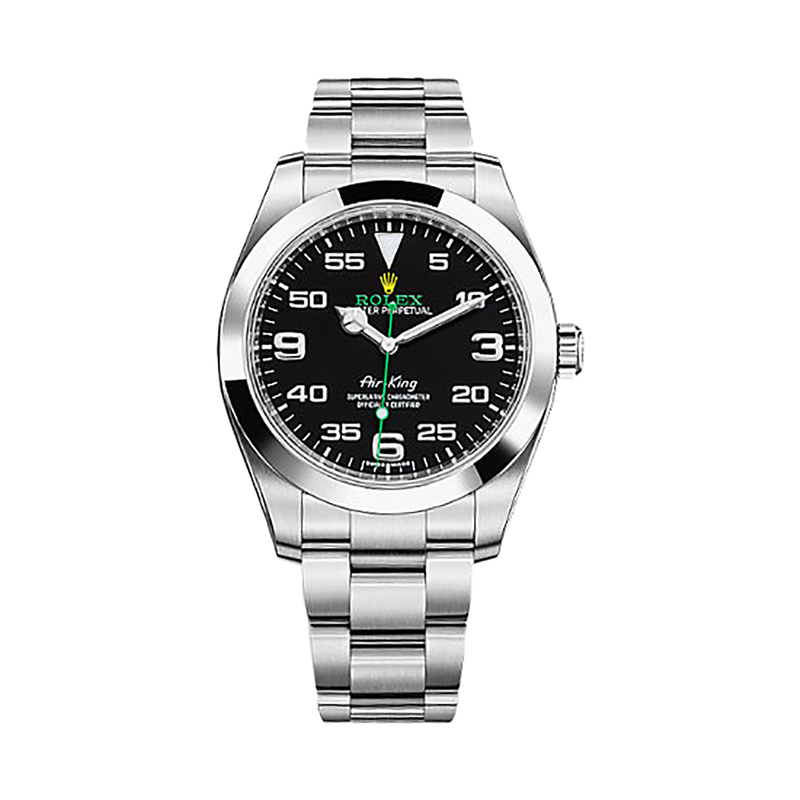 It is aviation themed, has a sleek design, and is made out of the finest materials available. 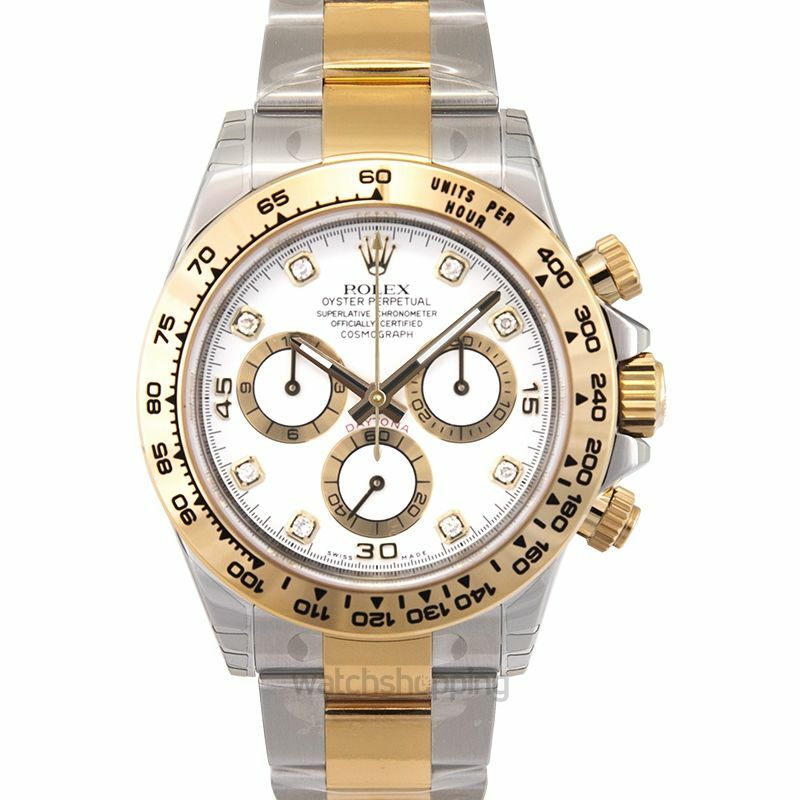 The only thing that rings true about its reputation is that it is slightly cheaper than other watches in the Rolex family. If you want to save a bit, the Air-King is an excellent choice. If you’re ever in the market for a new Rolex watch, you should consider going with the models on this list. 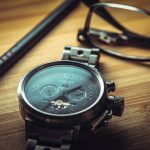 While going against the grain and being original have their places in the fashion world, when it comes to timepieces, we recommend choosing an established option. 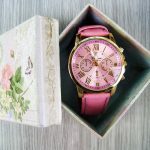 Given how popular these watches above are, there is no doubt that you will be satisfied with your purchase. Once you have the beauty and history of Rolex decorating your wrist, you will understand why they have such an excellent reputation.